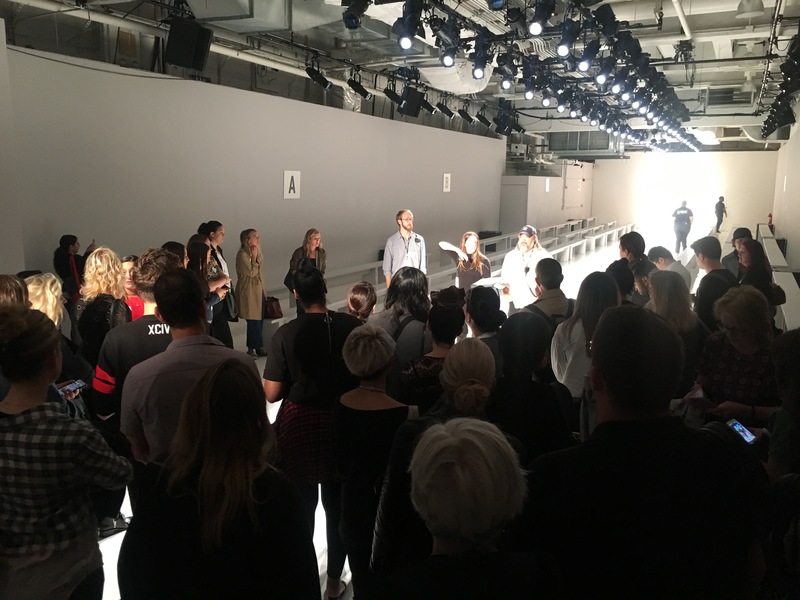 Our fashion show production team did the venue walk-through at Skylight Clarkson Square in preparation for the Spring/Summer 2018 presentations. Looking forward to some fabulous shows including presentations from our designers Berenik and Marcel Ostertag. Best of luck to all! !